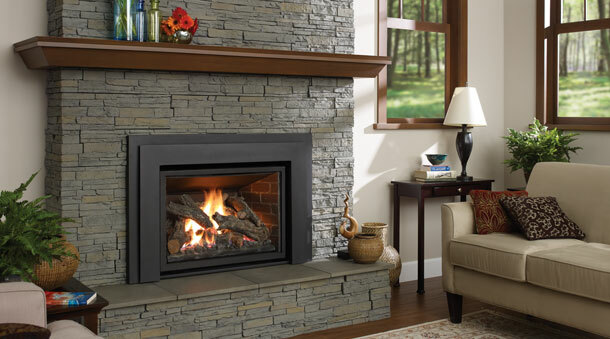 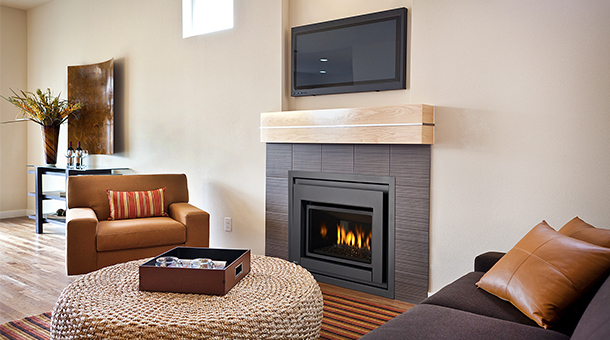 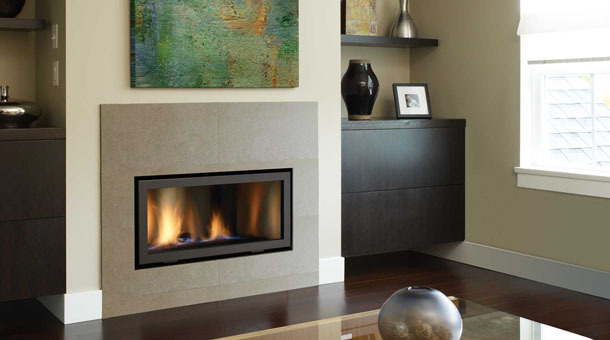 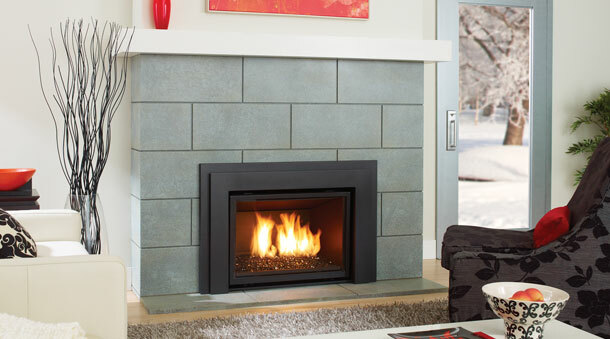 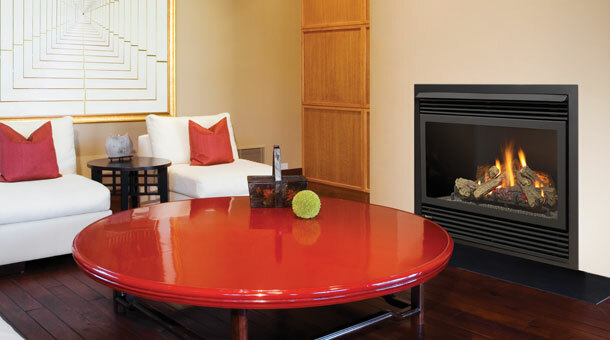 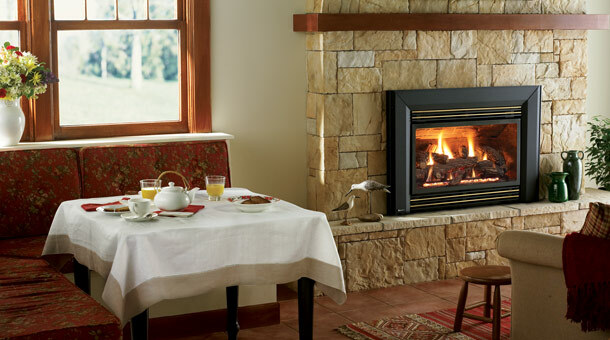 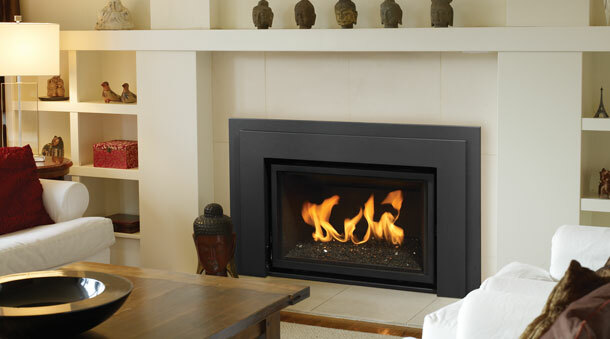 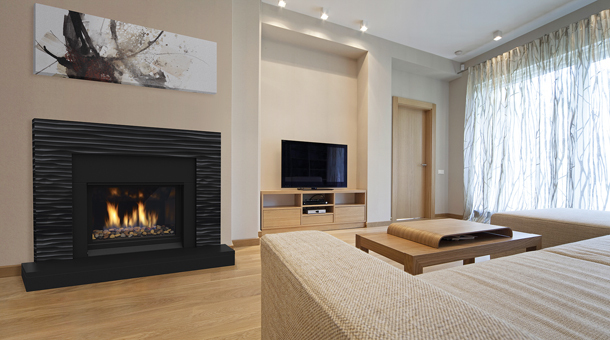 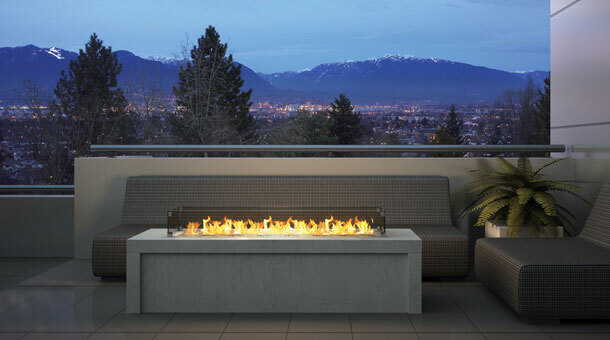 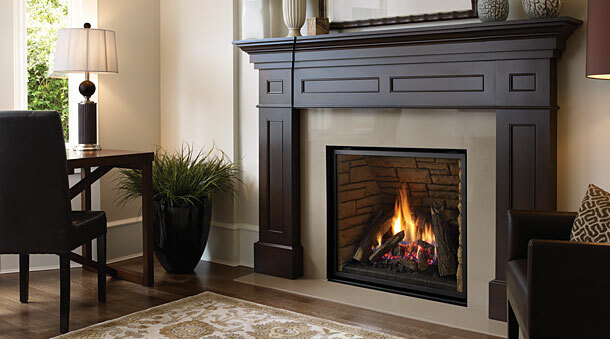 Beautiful and cost efficient, natural gas stoves are a beautiful way to heat your Vancouver, WA home. 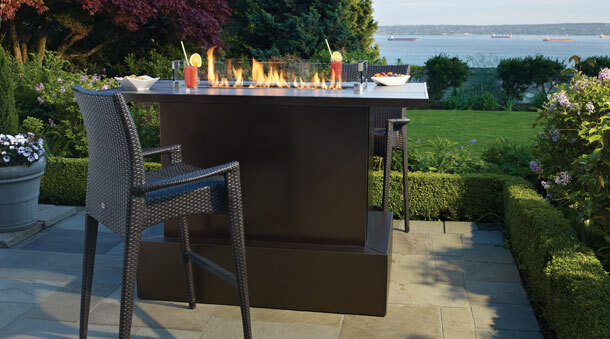 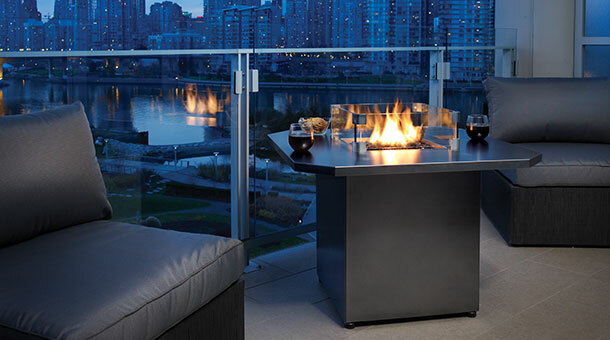 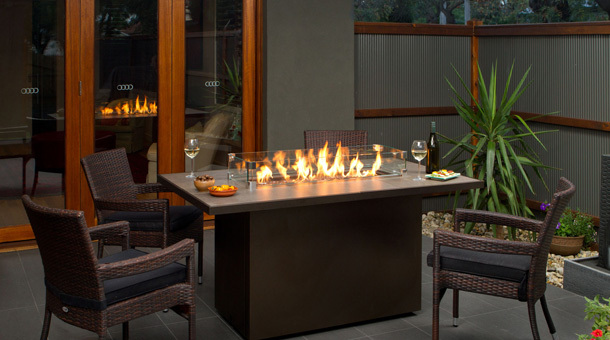 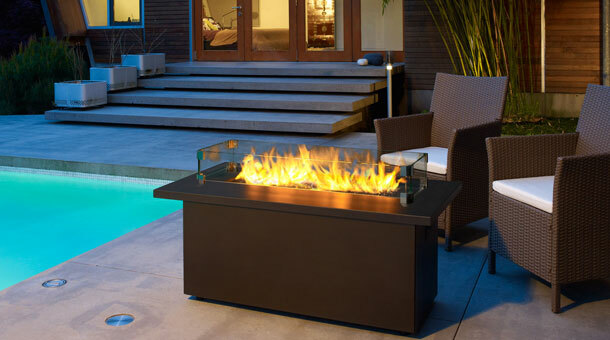 Its inviting flames add elegance to any environment. 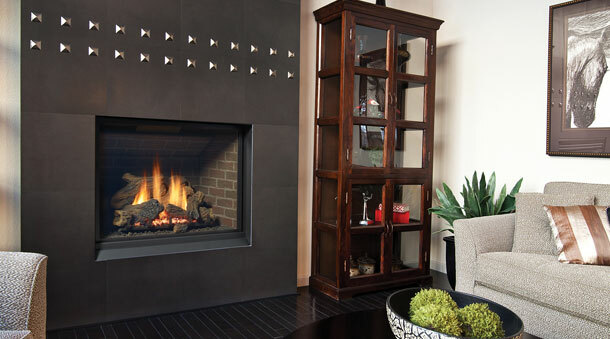 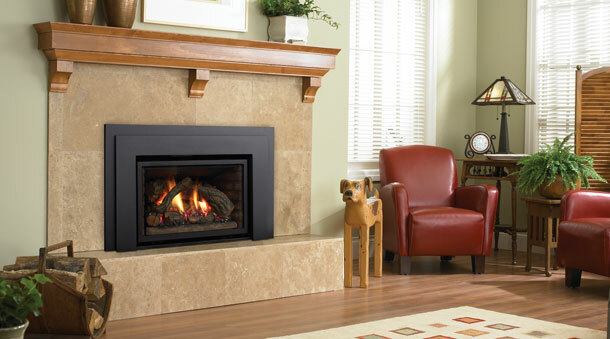 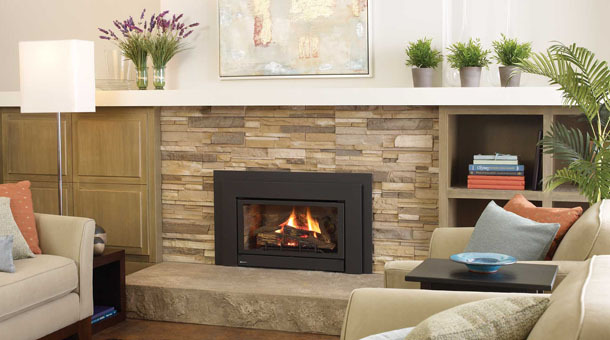 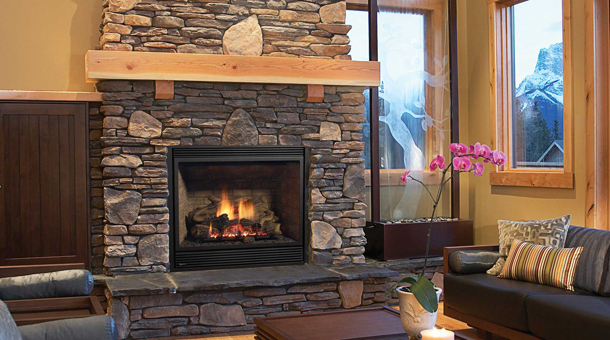 At A Your Town Chimney we offer a wide selection of gas stove designs, manufacturers, and features. 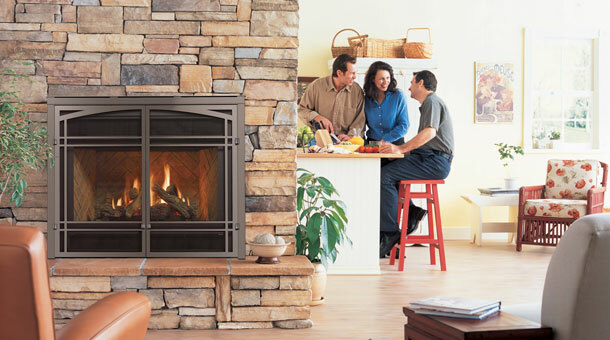 Our gas stove service includes sales, installation, and repair. 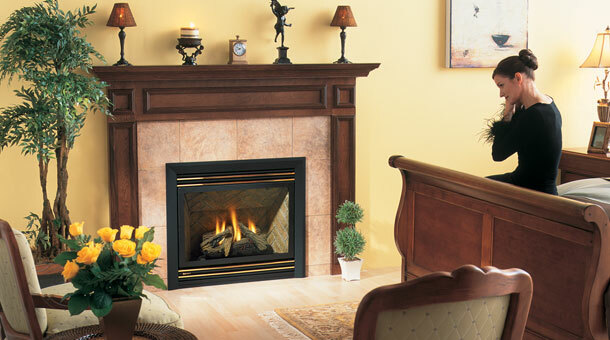 We are able to offer gas stove service for any style or manufacturer. We offer sales, service and repair of gas stoves! 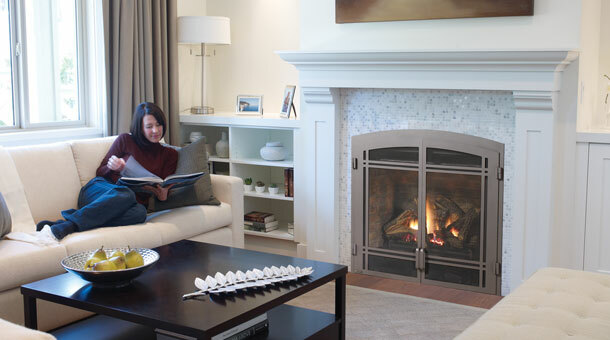 At A Your Town Chimney, we won’t sell you a product without first ensuring we can safely install it in your home. 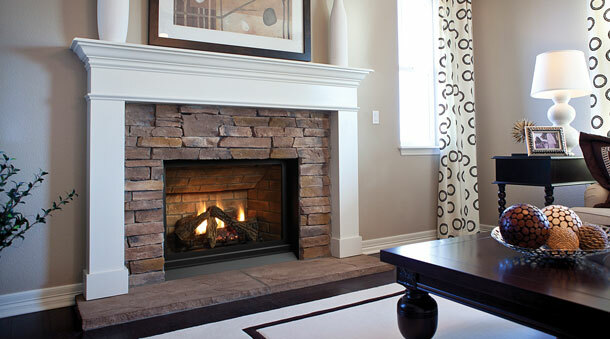 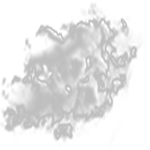 We’ll arrange to survey your site and provide a free estimate. 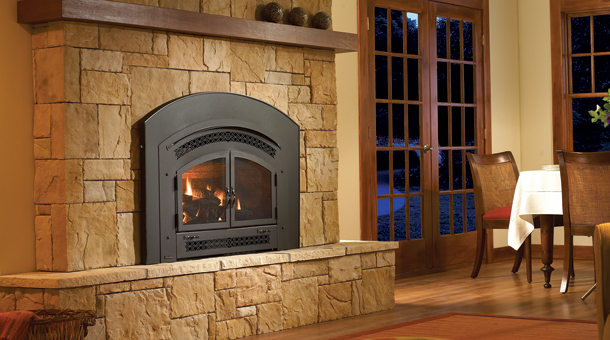 Give us a call or stop by the store today to see our gas stove selection in Vancouver, WA. 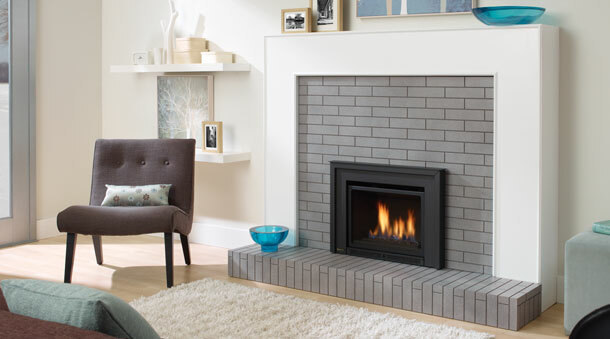 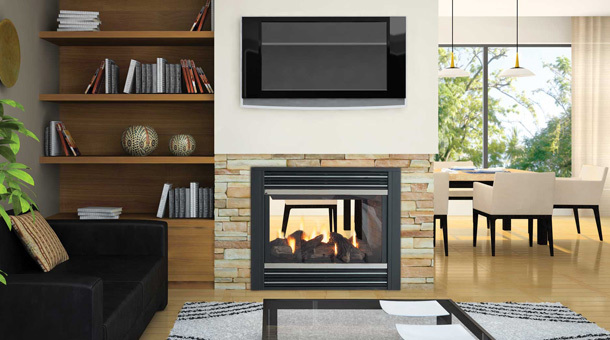 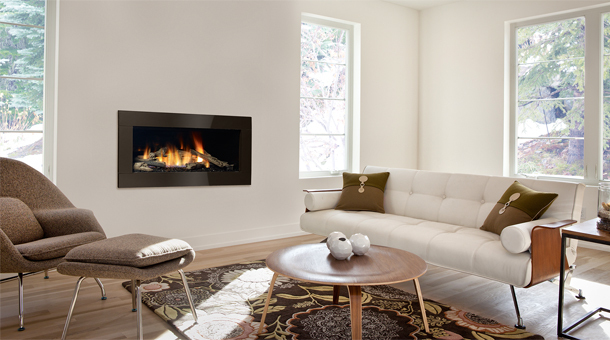 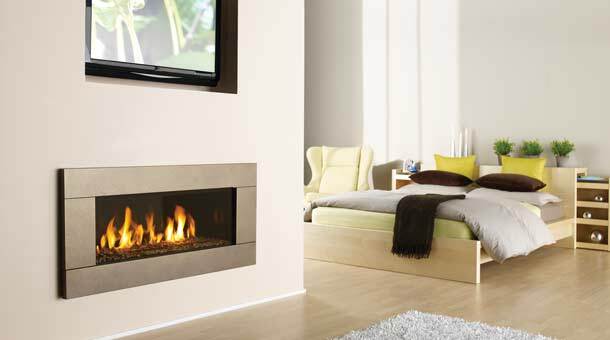 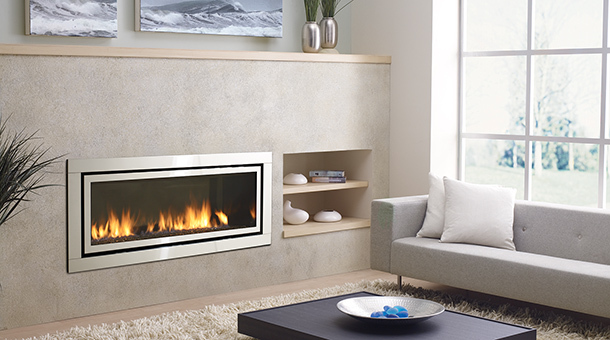 At A Your Town Chimney we make it our business to keep abreast of all the new models of gas stoves. 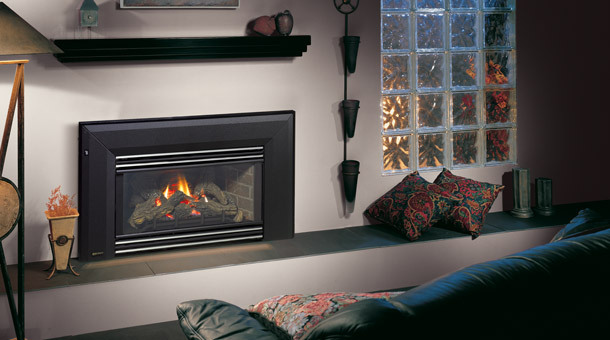 We know gas stove installation inside and out. 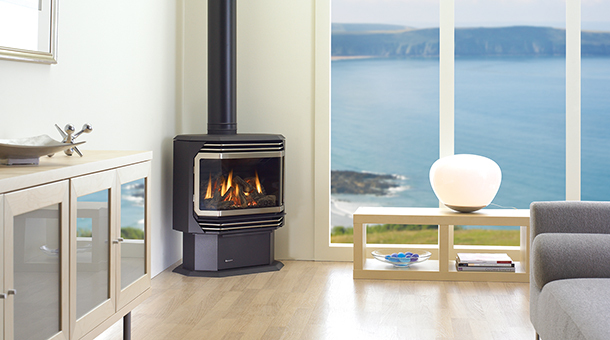 We offer only the best and safest brands of gas stoves and we ensure that our installation is done completely to code. 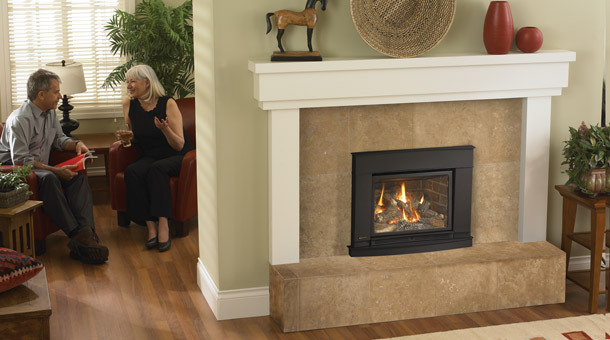 We take every precaution when installing your natural gas stove. 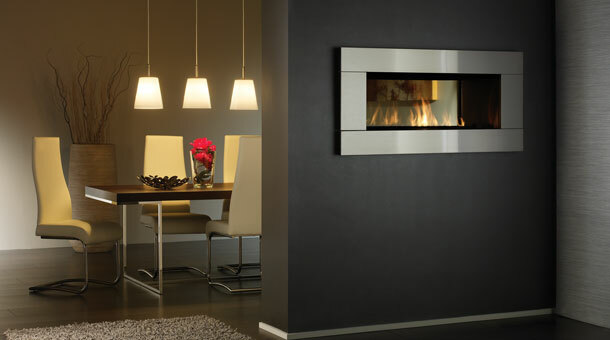 You can count on safety as well as elegance and beauty when your stove comes from us. 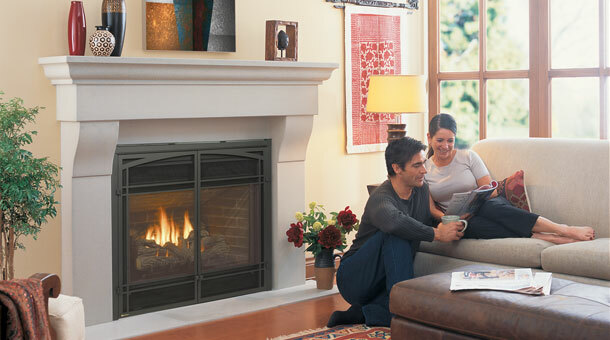 Keeping a gas stove in good shape is extremely important. 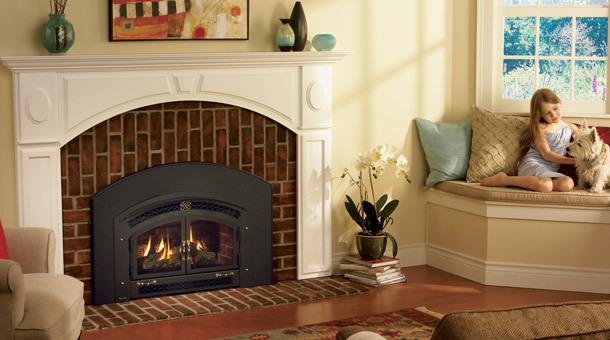 When you have a leak or a malfunctioning part you need gas stove repair right away. 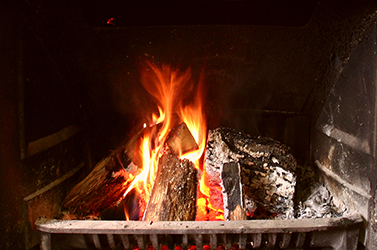 It can be both a fire hazard as well as a serious risk to your health if gas is leaking into your home. 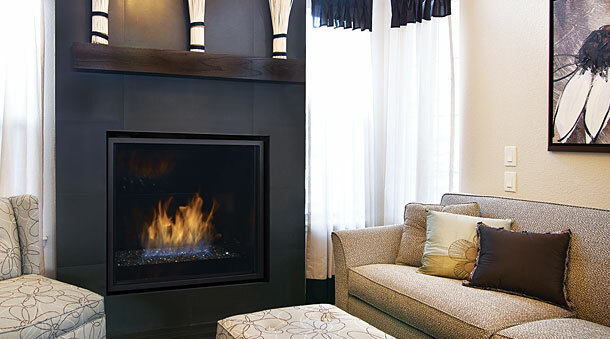 When you need gas stove repair in Vancouver, WA and the surrounding area, you need it to be done by a trained and licensed professional. 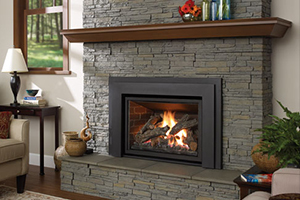 It is imperative that a gas stove repair be handled correctly. 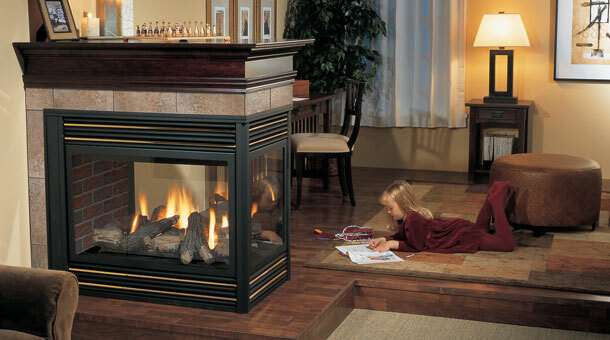 The gas stove maintenance technicians at A Your Town Chimney are meticulous when it comes to safety. 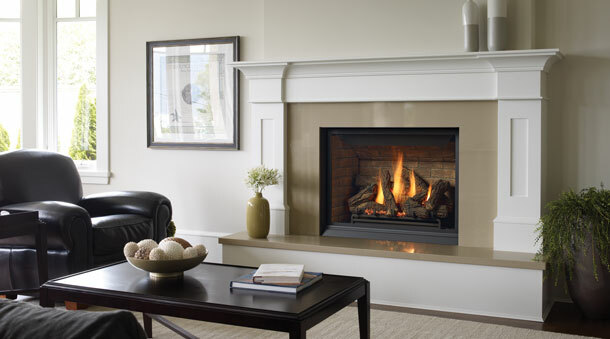 It is a good idea to schedule a regular gas stove inspection, to ensure everything stays in good working condition. 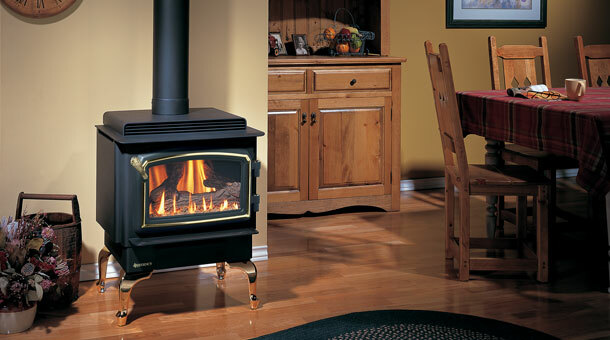 However, if you smell gas or anything is off about your gas stove, contact us immediately for gas stove repair. 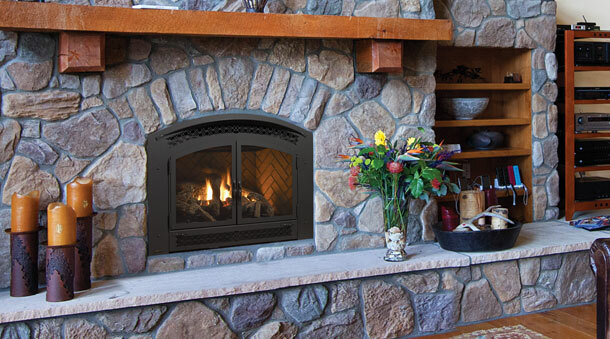 Contact us for all your gas stove service in Vancouver, WA and surrounding areas. 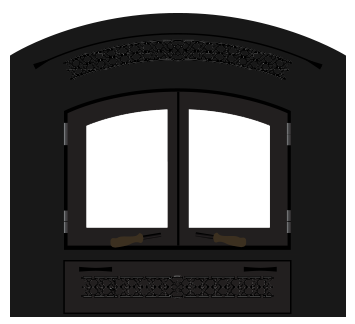 Dim: w 24" h 29.6875"
Dim: w 26" h 30"
Dim: w 25" h 17"
Dim: w 26.5" h 17.75"
Dim: w 26.5" h 21"
Dim: w 29" h 21"
Dim: w 26.5" h 22"
Dim: w 30" h 20"
Dim: w 34" h 24"
Dim: w 32.25" h 24.1875"
Dim: w 34.5" h 26"
Dim: w 36.81" h 33.25"
Dim: w 46.6875" h 44.25"
Dim: w 41.687" h 36.687"
Dim: w 40.625" h 35.3125"
Dim: w 36" h 35.25"
Dim: w 37" h 29.25"
Dim: w 40" h 34"
Dim: w 36" h 30.5"
Dim: w 33" h 29"
Dim: w 29.4375" h 21.375"
Dim: w 41.5" h 36"
Dim: w 43.5" h 36"
Dim: w 56.6875" h 25.125"
Dim: w 48.75" h 23.625"
Dim: w 39.8125" h 16.875"
Dim: w 33.25" h 19.5"
Dim: w 36.5" h 17.5"
Dim: w 41.5" h 0"
Dim: w 48" h 20.25"
Dim: w 35.875" h 24.625"
Dim: w 62" h 30"
Dim: w 62" h 42.1875"